A lot of people would argue about this but what good would a rock be if it does not have anything unique to it? Yes, you can argue about consistency, looks, or even the rareness of its composition, but everyone would surely agree that a rock that is formed in the most peculiar way is considered as a natural work of art. There can be a lot of weird rock formations in this world but there are only a few of them which can be considered as sensational. Some of the famous ones that you can see in the world are mentioned in the next bullets. 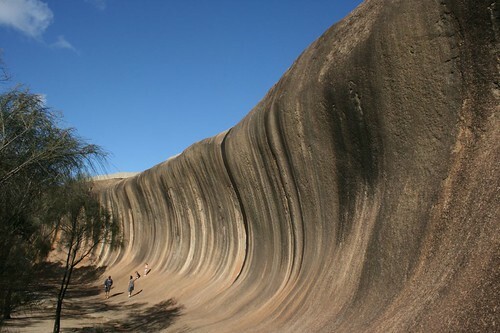 This rock formation is found in a national park over at Western Australia. The whole thing is made of limestone and it looks like rocks are being formed to look like pointy needles similar to the ones that you see in caves. The rocks are not that hard since they are the result of sand, rain and limestone all rolled in to one as time passes by. 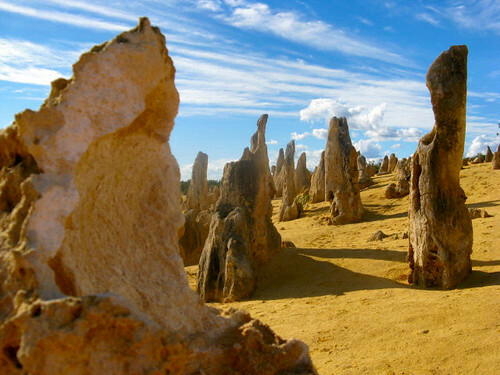 This is another type of rock formation that you can see in Western Australia. The rocks that you see here resemble the waves of the ocean. It looks really nice since it caves in a little bit and it has white lines that make the whole look of the wave even more convincing. The rock formation stands about 15 meters high and 110 meters long. If you are a fan of surfing or if you just love the ocean, you will surely be amazed at the look of this rock. 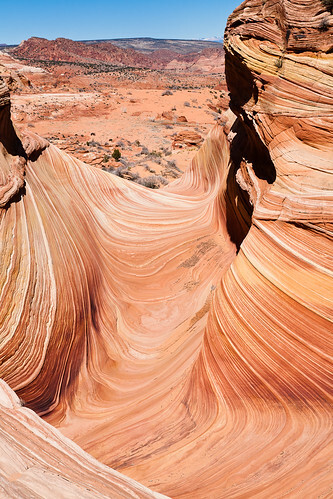 This one is also called as the wave but the only difference is that this rock is not found in Australia but instead, it is found in Arizona, United States. The rock formation is called as such because of its resemblance to the waves of the ocean. The waves that you can see in this is not like the ones that surfers use to serf on but instead, they look more like a blanket that you put over an irregular ground. This place is popular for hikers since it spans the distance of 6 miles. Although it has the word canyon in it, this rock formation should not be confused with the Grand Canyon. This is located over at Utah and it is more like an amphitheatre that is brought about by years of erosion. The whole place is named after its first family of inhabitants named the Bryce’s. They were pretty much self sufficient in this place partly because of the wide biodiversity seen around the area. 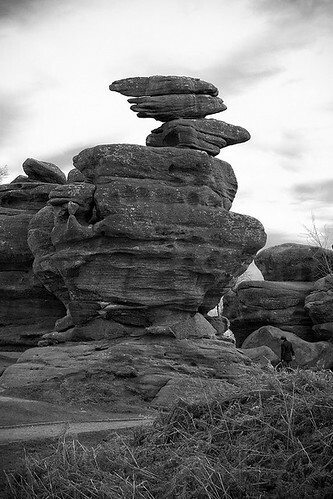 This is a 30-meter high rock formation found in Brimham Moor in North Yorkshire England. From afar, you may say that this rock is ordinary but when you come close and see that there is a smaller one holding its weight, you would probably say that this rock formation defies the laws of physics. It truly is a thing of natural beauty and you should try to check out how big and gorgeous a rock can be. These rocks are all unique in their own way. Most of the time, you would be amazed at the looks that they have but if ever you have the time and money to visit these rocks, try to learn their history too so that you know how these things came about. For Discount Granite Direct there are so many amazing things that you can do with various rocks and stones around the home that you’ll never run out of ideas. In particular kitchen worktops and bathroom countertops make the perfect accompaniment to any living space when fitted with affordable high quality materials such as marble, quartz and granite. Thanksgiving – only for the Americans? 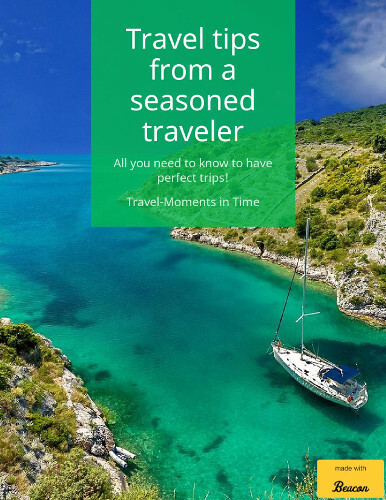 So many great rock formations – you are right, Turkey offers a great one too! Incredibly insightful specifics you have remarked, thanks a lot for putting up. Seriously entertaining knowledge you have mentioned, many thanks for submitting. to you so that you just may accomplish the needs you have easily. You completed certain good points there. I did a search on the issue and found mainly persons will consent with your blog. Hi my loved one! I wish to say that this post is amazing, great written and come with almost all important infos. I would like to see more posts like this . Great article, thanks. I just signed up to RSS on this blog.